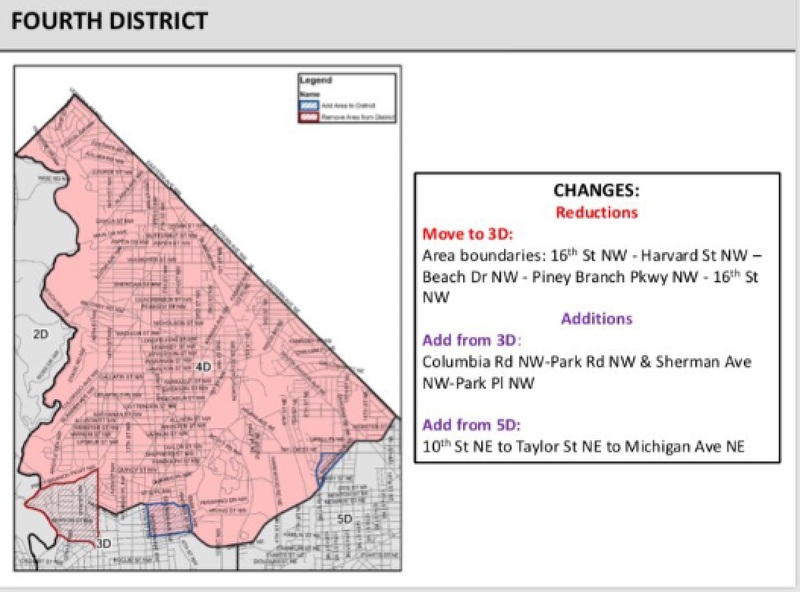 Police Redistricting Schedule for January 2019, Will Unite Park View | Park View, D.C. This entry was posted on October 24, 2018 at 9:01 am and is filed under MPD, Public Safety. You can subscribe via RSS 2.0 feed to this post's comments.